Wrapping up last year to begin the new year. Sometimes one needs to go backwards before they can go forwards. When I get just too darn busy, some things fall by the way side. One of those things unfortunately can be my Memory Planner. 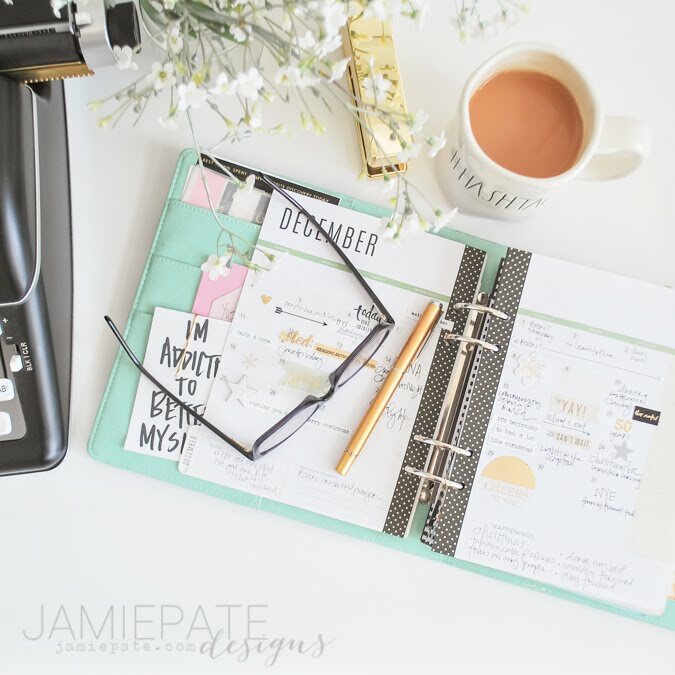 This planner is one of the most important ways for me to not only keep memories in an organized manner, but is also home to what is going on with ME. That may sound selfish at the first. But it's not. 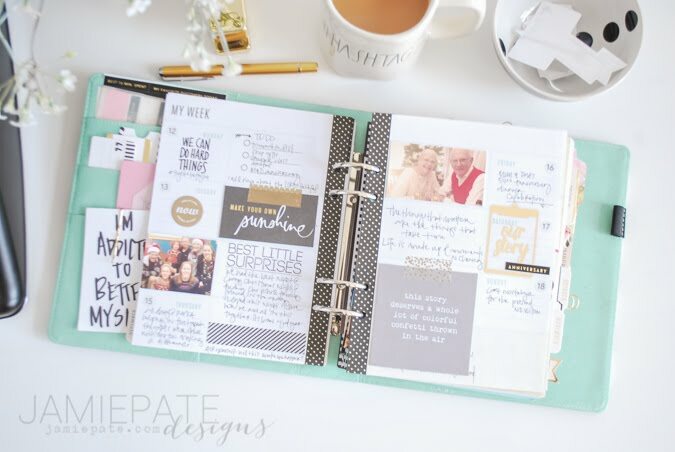 The Heidi Swapp Memory Planner has, for three years now, been this integral compliment to my being the family curator. 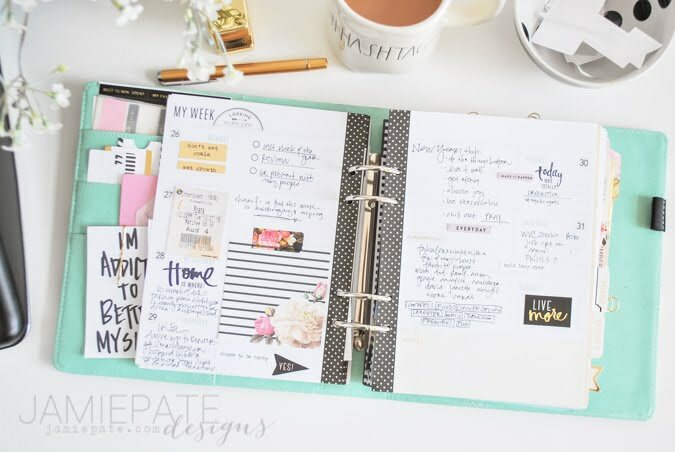 Because of this, I really hate when too many days go by without my taking a moment to add my notes and lists and thoughts. The blur is just too strong. 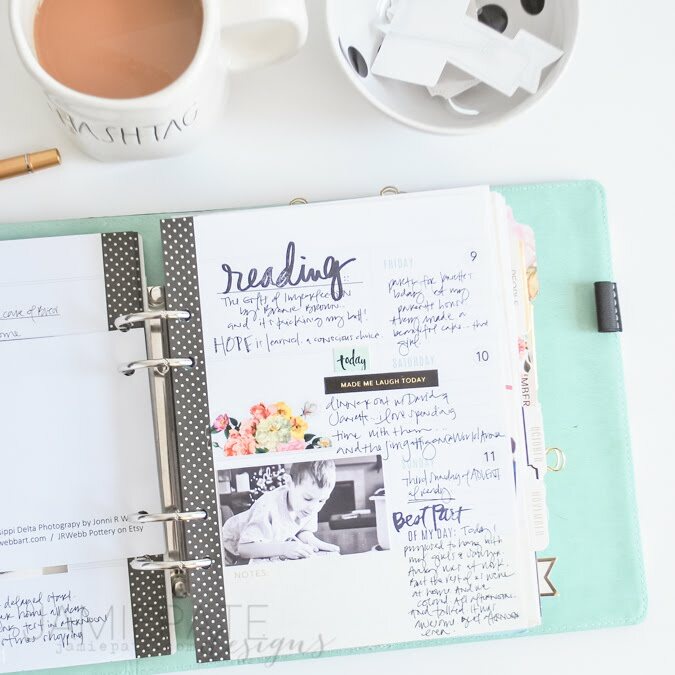 When I fail to write the notes and the 'one little thing everyday' in these spaces, the memory is just gone. 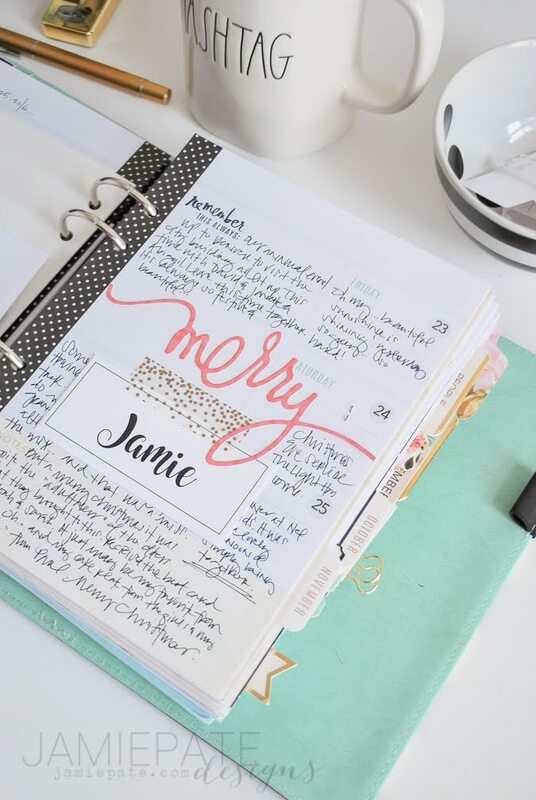 The year is now a week old, and I am refreshing my approach to memory keeping, and with that I needed to make sure December was all filled in and complete. This did not take me very long actually, but for me this is my lowest standard of memory keeping. At this particular point in my life I am not keeping the albums for my kids like I use to. And that's ok. I miss it. But my focus has taken some shifts, and I am adjusting to the reality that I don't have to do everything all the time. 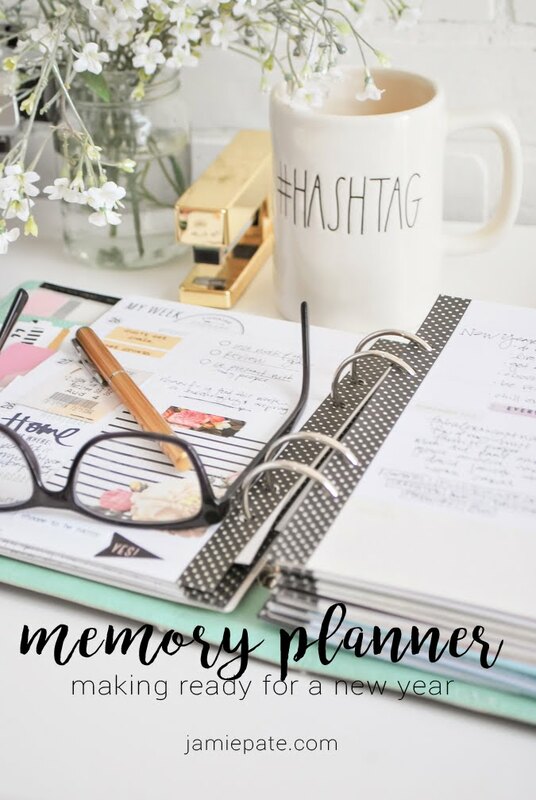 But my Memory Planner...that, for me, has become a priority. It is an activity I want, dare I say, need, to maintain. 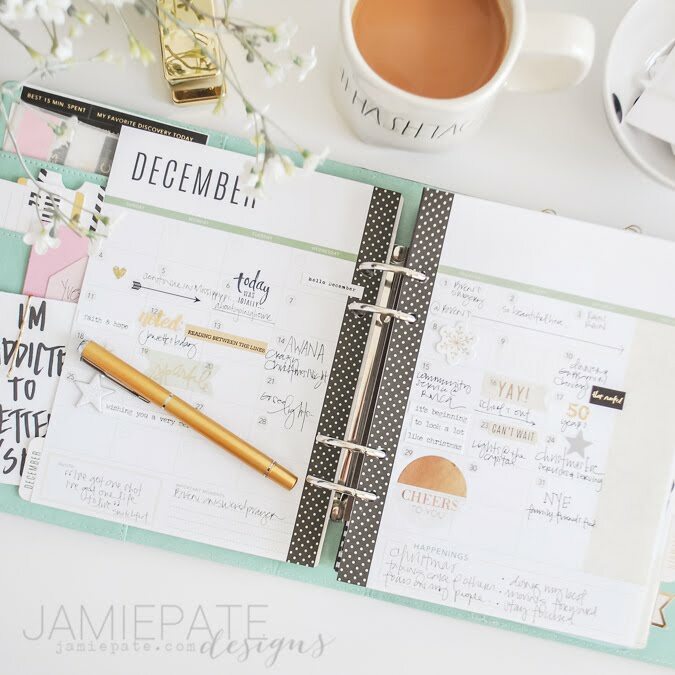 This post today is not about how I put December together or an up close and personal look at my pages. As a matter of fact, my lens is acting up and these photos are not as clear as I would like for them to be. And I decided that was just going to have to be ok too. Because my message today is not about perfect pages and all the pieces and elements in all the best places. Nope. Today is just about finding YOUR priority in Memory Keeping. 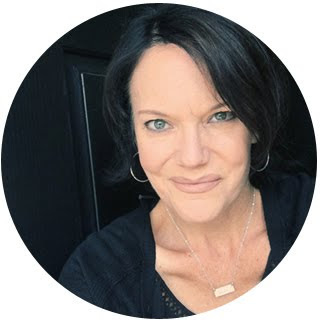 Last year, Ali Edwards shared this post on the topic of ENOUGH. The idea behind what is enough for us as individuals and our memory keeping approach. Seasons of life change. Yet we don't allow those seasons to change us. As women we continue to live up to our own made up expectations. We forget to listen to truth and wonder why we feel so run down and run over. And that for me is where the answer of the Memory Planner concept comes into play. It's memory keeping in real life. It's what is happening right now. I can jot down a quote or a thought. I can add a stamp to a page that captures what my emotion at that moment in time. 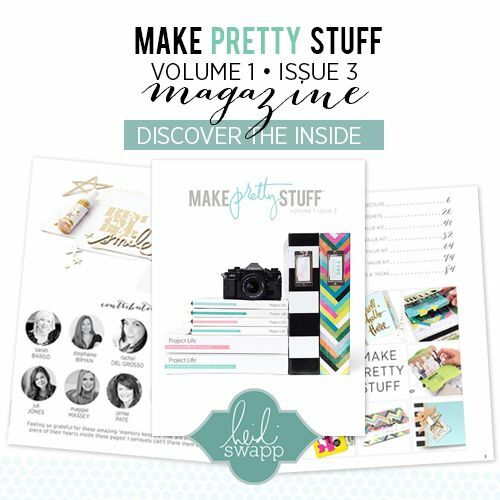 I can print a photo and hole punch it and add it to these pages. For me, that is doable. And for me, along with some other personal priorities in memory keeping, is enough. As the year progresses, and I recommit to sharing these pages with you, my hope is that more words and less fluff will be found. That's not to say I don't like the fluff...I LOVE THE FLUFF. 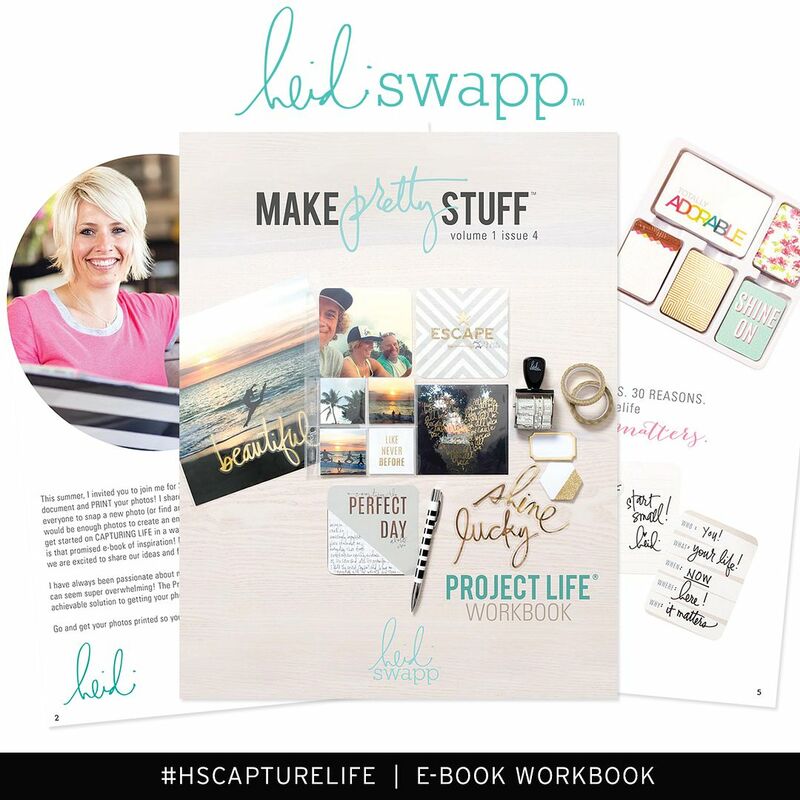 As a matter of fact, I am expecting a big o' box of Heidi Swapp's newest Memory Planner and accessories today. But here's the thing...I don't let the fluff intimidate me or make me feel guilty. I will show it off for you all here and there, but my heart has to tell stories. What is enough for you? Don't get me wrong...I will ALWAYS be encouraging memory keeping. 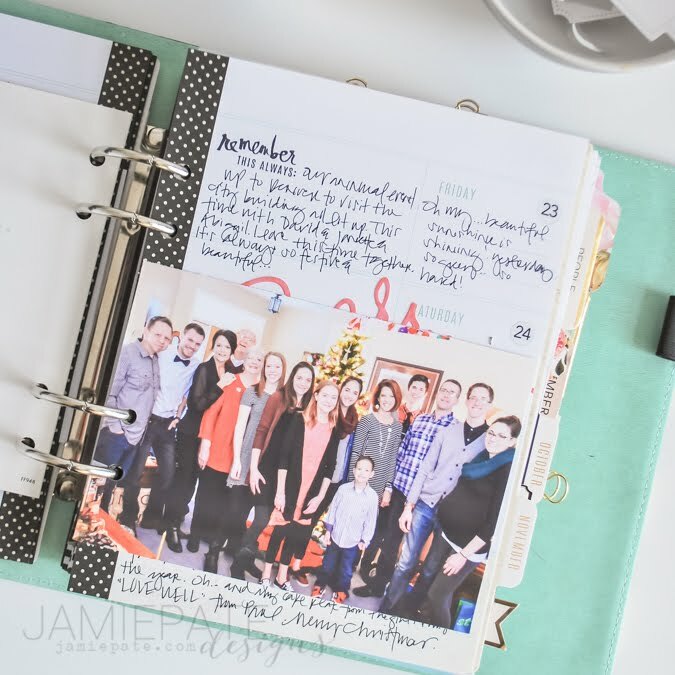 You will always hear me say to print those photos...don't just leave them on your phone. But we all have to be really honest with ourselves and get really good at what it is that is enough for us. I think this is a process. And what may be true for this month may change up next month and then completely change again by the time summer comes around. Trust what is your enough. Trust yourself and how you want to tell your story. But to be sure, we are all part of a story. And it's our story. I for one desire to participate in my story. 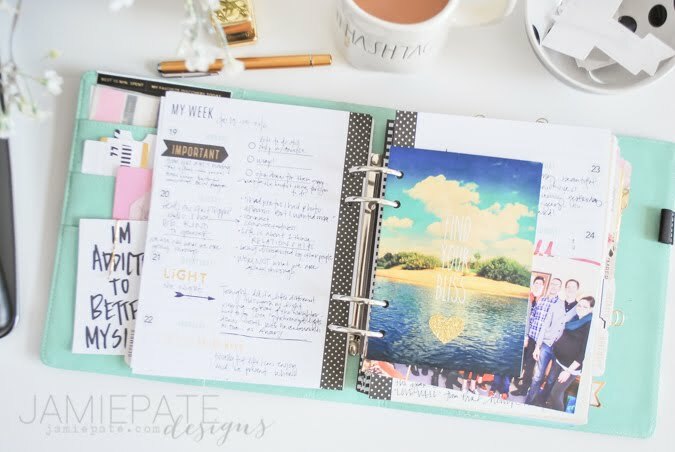 And engaging daily or weekly in my Memory Planner is just one way for me to do just that. 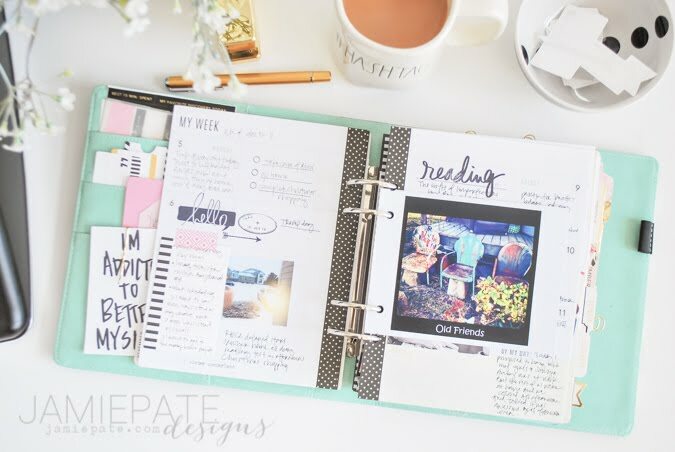 Aw, this is great, I really struggle doing my planner, I have so many ideas, but I have no idea of how to put it all down onto the pages, so I never get round to doing it, I guess I have lost my 'mojo' for now.